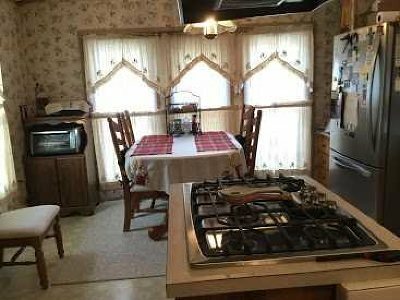 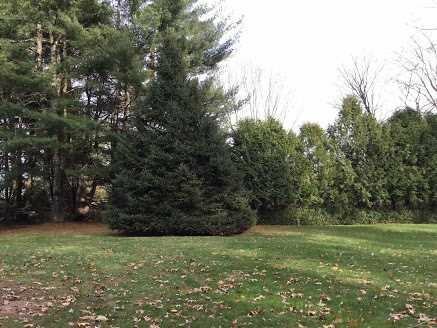 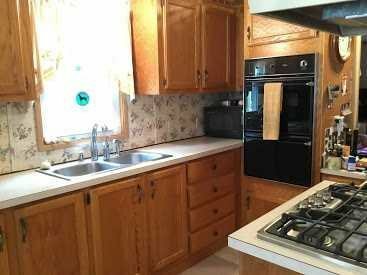 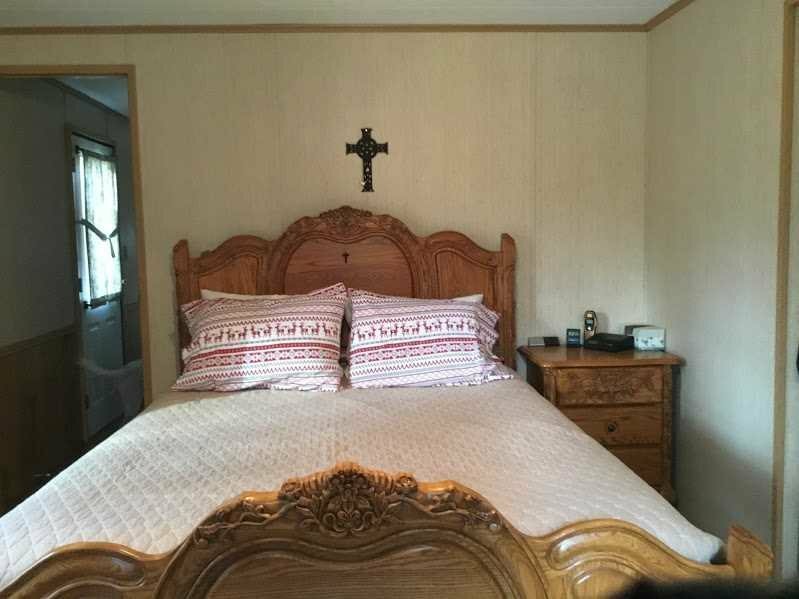 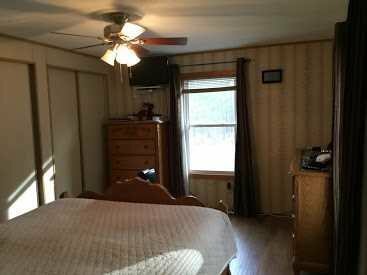 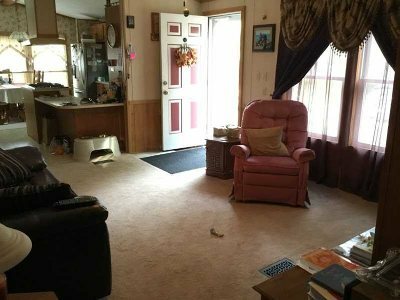 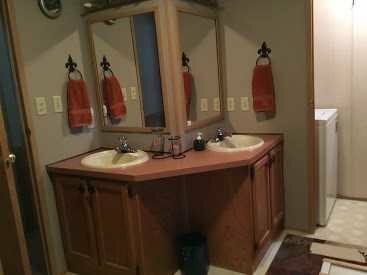 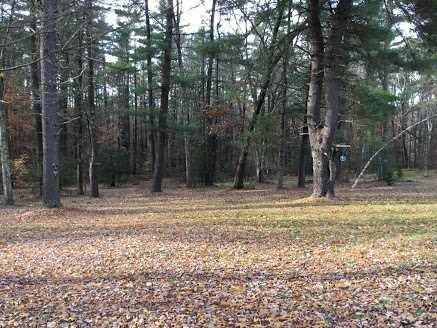 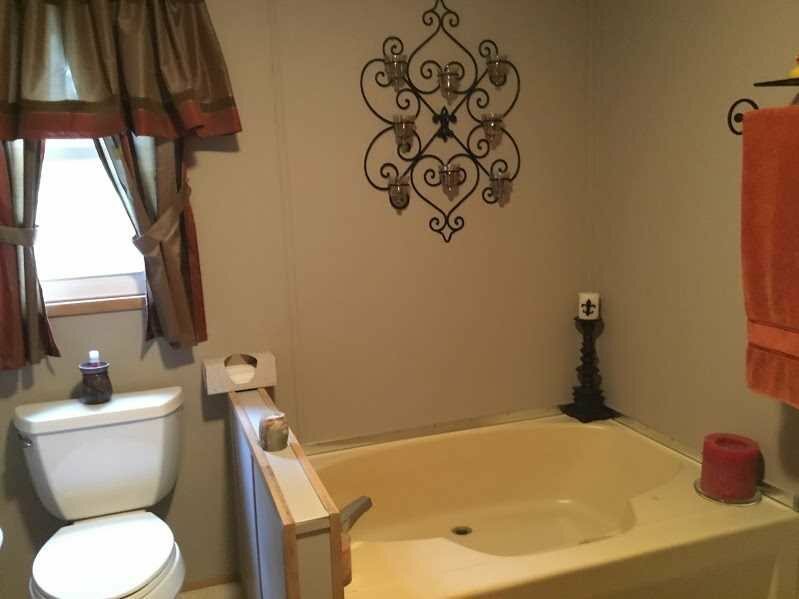 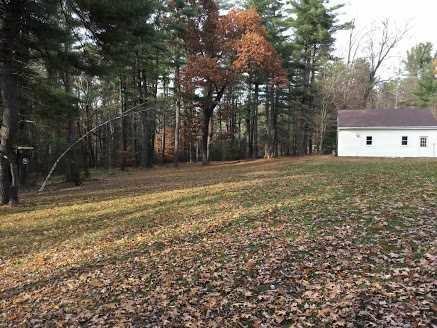 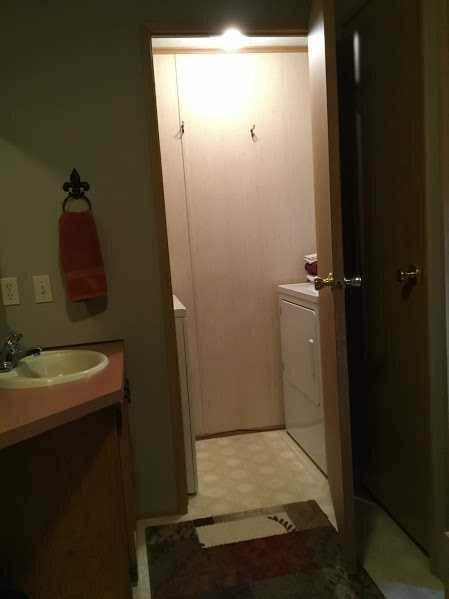 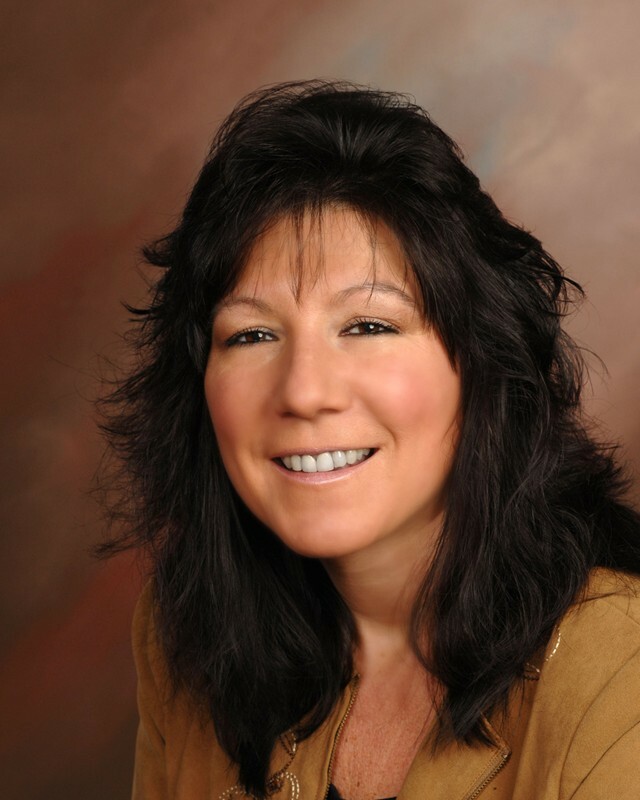 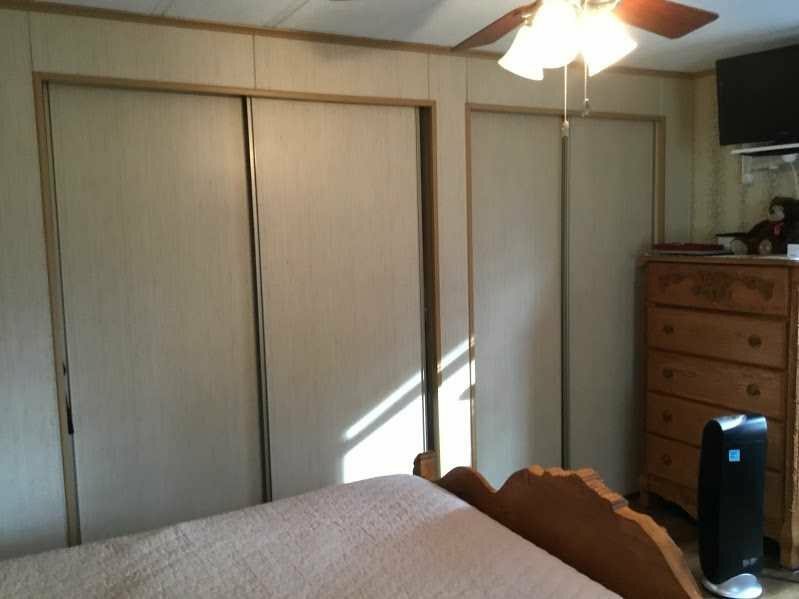 If quiet county living with complete privacy is what you are looking for, this is it. 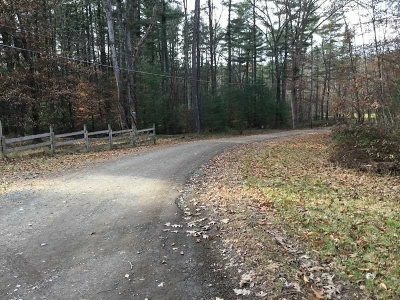 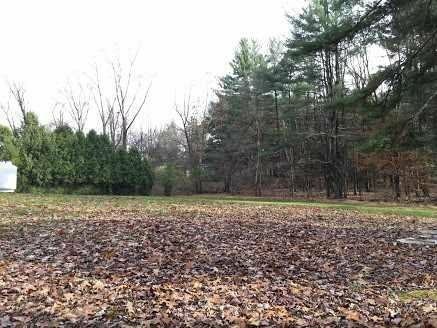 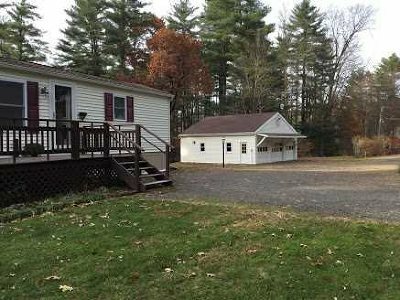 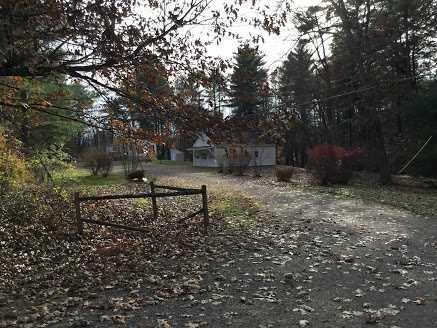 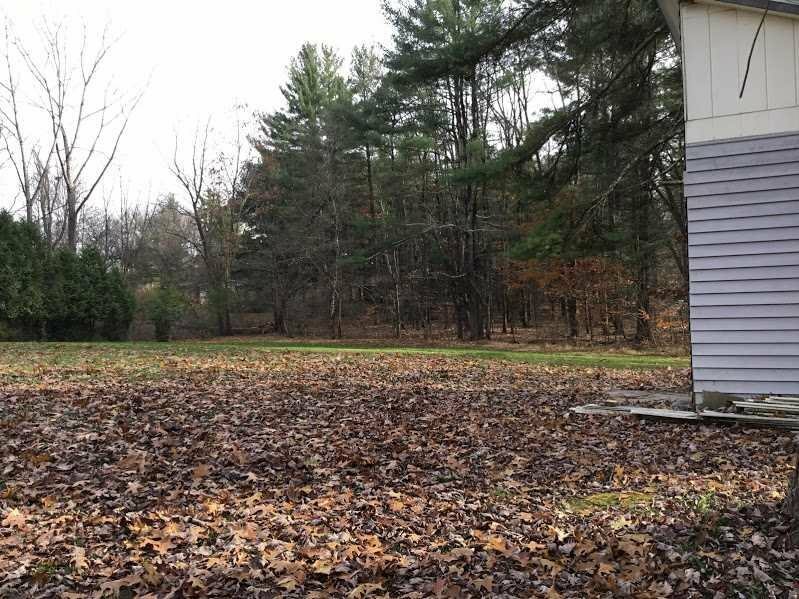 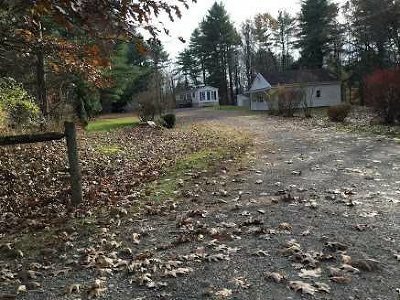 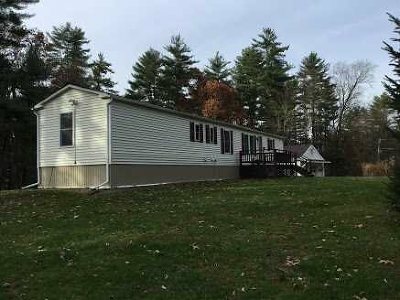 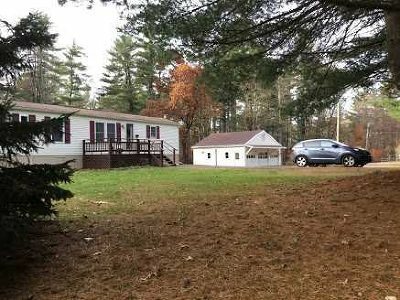 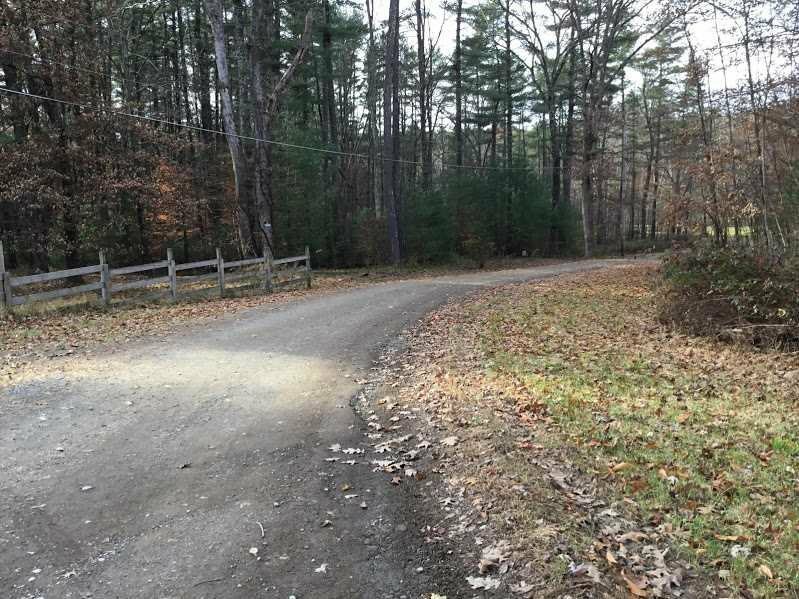 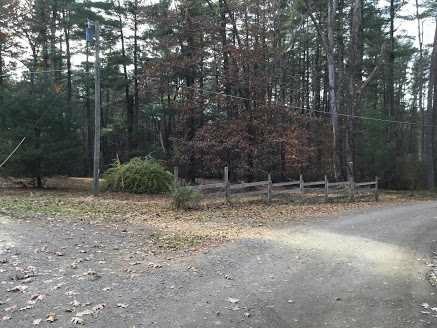 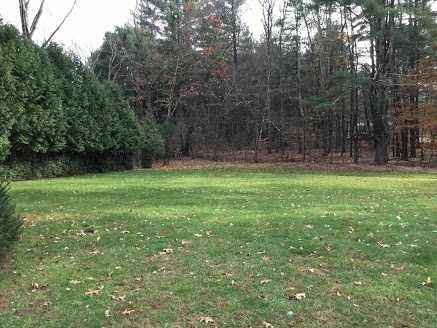 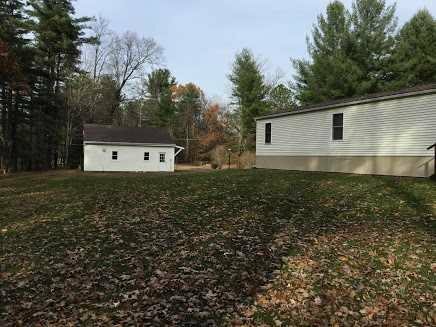 Five acres in Kerhonkson with a two bedroom ranch style home complete with a three bay heated garage can be your paradise. Live in the current house while building your dream home, or make this one your simple living at it&apos;s best. 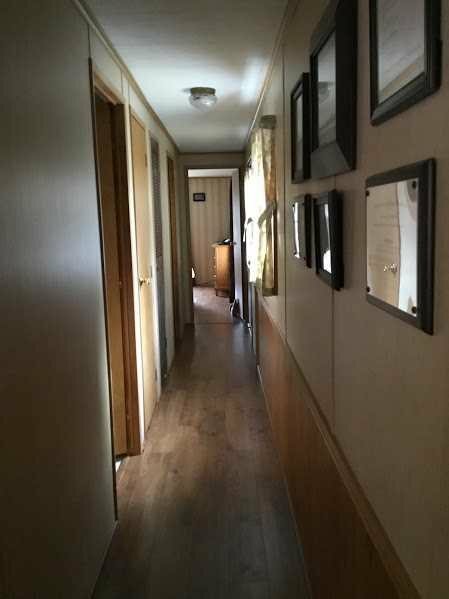 Many updates over the last 10 years.